Are you an IT professional and want to work in Canada? Ontario is short on IT specialists and are looking to immigration as the solution. Candidates can apply through the Human Capital Priorities Stream. Candidates need 400 points. On July 4, the government of Ontario released the list of targeted Information and Communications Technology (ICT) occupations that were recently prioritised under the province’s Express Entry-aligned Human Capital Priorities Stream. The stream is part of the Ontario Immigrant Nominee Program (OINP). This occupation specific initiative began on June 26, when the Ontario government made an announcement on the targeted selection of ICT professionals from the Express Entry pool. In addition to that, the Ontario government has reduced the required Comprehensive Ranking System (CRS) points for selection under the Human Capital Priorities stream to 400 points. Meaning that many of ICT professionals in the Express Entry pool now have a higher chance of receiving a Notification of Interest (NOI) than was previously the case. It is however not yet clear if Ontario will continue to specifically target ICT professionals in the pool. 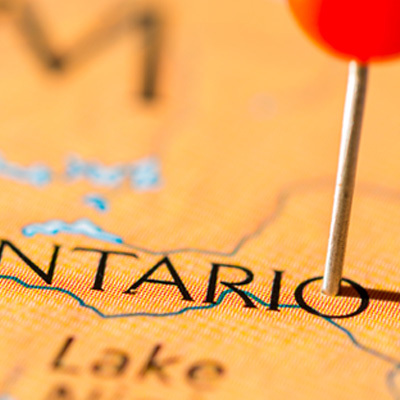 To learn more about Ontario visit our website here.